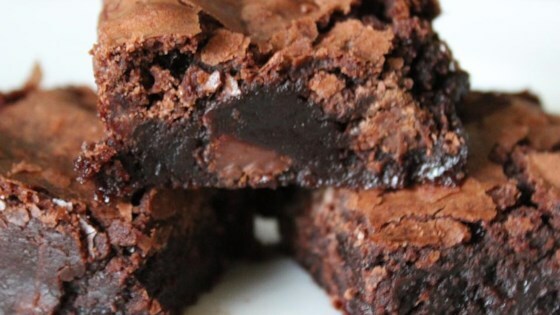 National Brownie Day = National Yum Day! This recipe for Brownies is as easy as it gets! Melt the Brownie Snack Bar with a little water in the microwave. Blend all ingredients together (adding more water if needed to moisten ingredients). Pour mixture into a mini muffing pan and bake at 350 degrees for 10-15 minutes. Newer PostWhat Are Your Favorite Salt-Free Seasonings?